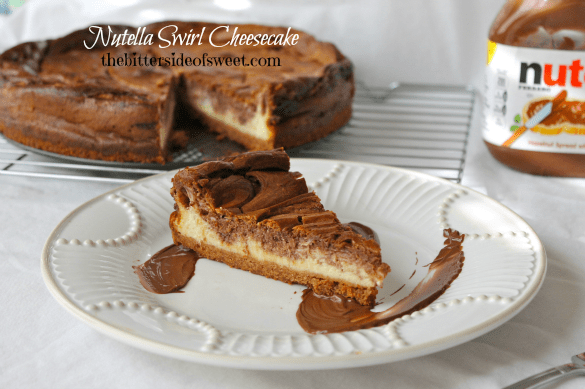 Nutella Swirl Cheesecake is my new baking discovery! I have had this springform pan for about three years now and have only ever attempted to make cheesecake once. Well after making this I will be making them more often for sure! I made this last weekend for a Father’s Day dessert. I wanted to do something totally different for my husband. I decided I didn’t just want to make a plain cheesecake and since I have a huge stock of Nutella in my pantry courtesy of my mom I decided to add it to my cheesecake. I am obsessed with Nutella! I figure it would be a match made in heaven! My obsession goes as far as I think I want this case for my new Iphone my hubby got me for Mother’s Day. My sister keeps tagging me on Instagram pictures of Nutella! Love it!! This is pretty much a basic cheesecake recipe. Since I had not made cheesecake in so long I thought it would be best to go with the professionals. So I used Krafts Philadelphia Classic Cheesecake recipe. It will not disappoint. ENJOY! 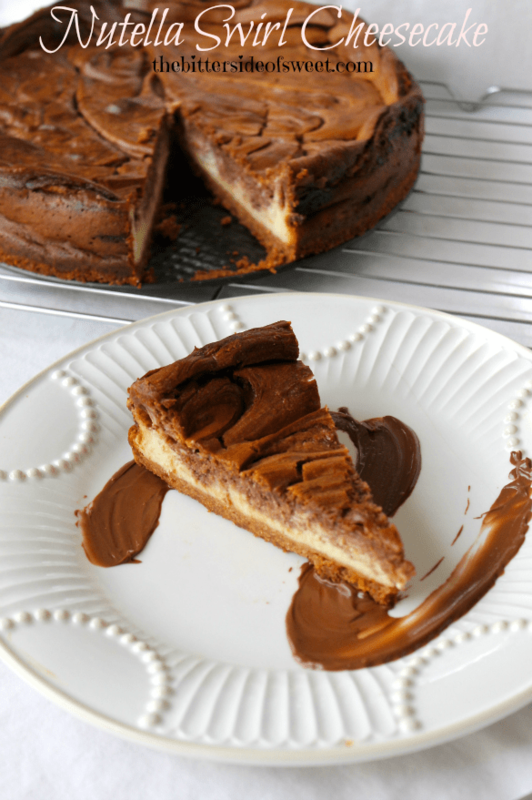 Creamy cheesecake swirled with Nutella hazelnut spread that gives you a decadent rich cake. Combine graham cracker crumbs and butter. Press into the bottom of your pan. In large mixing bowl combine cream cheese and sugar. Mix till sugar is incorporated well. Add one egg at a time and mix till smooth. Pour into pan on top of graham cracker crust. Pour melted Nutella on top. Using a knife swirl the Nutella into the cream cheese mixture. 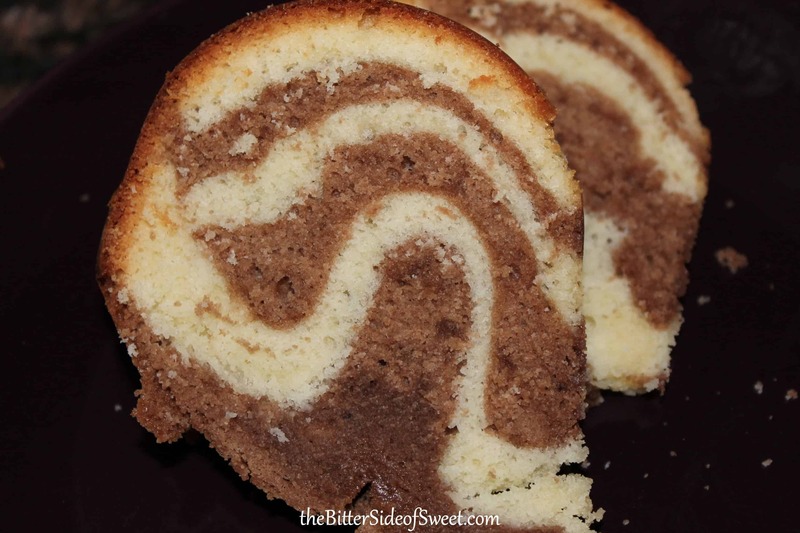 Bake for 65-70 minutes or until the middle of cake is almost set. When done cool cake for 5 minutes. Release cake from rim of pan and cool completely. Refrigerate for 4 hours or overnight. Cut and ENJOY!! 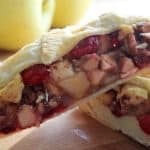 Want more yummy desserts? Here you go!! 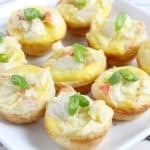 This recipe is linked at these great sites! I always forget about my springform pan! I forget about cheesecake too! I never forget about Nutella, however, we love the stuff! 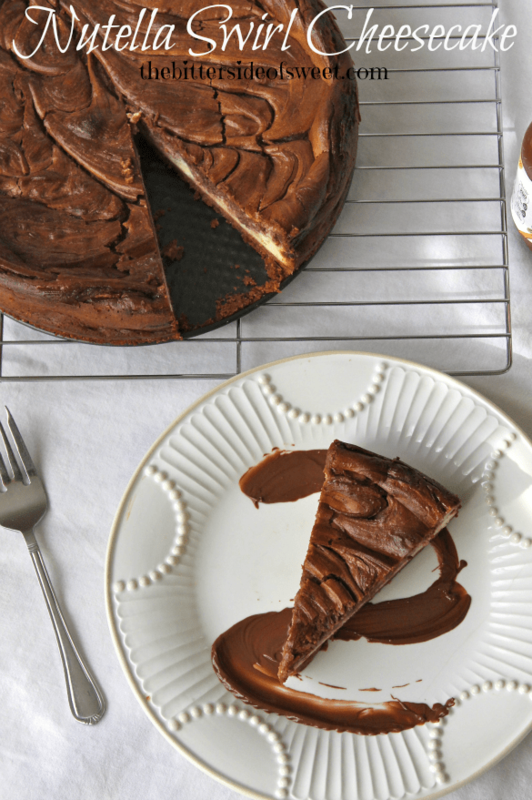 I think it’s time to dust off my pan and try out this cheesecake! It looks wonderful! Dust it off!! It is so worth it! Thanks Tanya! This looks fantastic – and so sophisticated! Please also have a look at my Nutella-peanut butter brownie – another “must” for Nutella lovers! (Either on here at no. 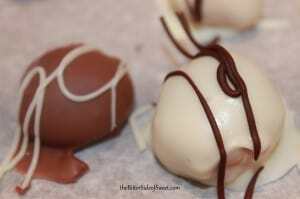 119 or here: http://thebrusselscooker.blogspot.be/2013/06/baking-cupboard-clear-out.html?spref=tw). BTW your blog is great! Oh, what I wouldn’t do to have a slice of this right now! It’s so gorgeous, Nancy! I love the flavor. Thanks Georgia! I am so ready to make another one! This sounds amazing! 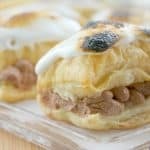 I love Nutella, so will definitely be giving this a try! OMG, this looks so good, Nancy! I want a slice like right now! 🙂 Pinned! Thanks Julie! It was amazing!! I have a feeling this would be a HUGE hit in my house! My family is already asking when can I make it again! Mmmm your cheesecake looks delicious!!!! Nutella just makes everything better!!!! Looks beautiful and really good!!! It does make everything better!! Thanks Maria! This cheesecake came out beautifully!!! I am dying for a slice! Thanks for linking up at Tasty Tuesday’s!!! I am one of the co-hosts this month! Thanks Chandra! I saw the post that is what made me head over and link up! Thanks Jocelyn!! I ❤ Nutella!! I’ve only used my springform pan once before too. I want to try this cheesecake! It sounds really easy and I bet your husband loved it! Try it!! He loved it!!! My son is asking for cheesecake for his birthday now!! These pictures are gorgous, Nancy! I want a big bite, well, actually the whole thing:) right now! 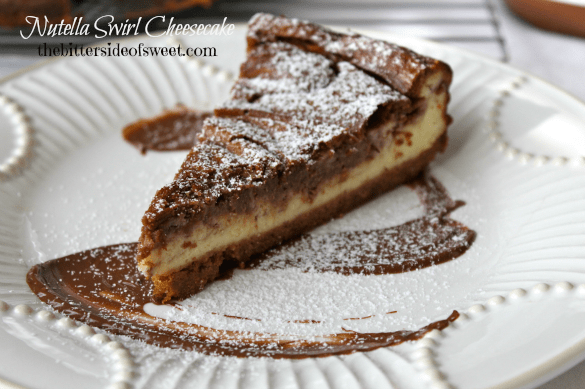 This is the kind of cheesecake my husband would love! 🙂 So rich and Nutella-y! Thank you so much for linking up with me this week at Tasty Tuesdays! I’ve pinned this & shared it with my followers! Please be sure to stop back by the party and check out some of the other links! Wow, Nancy! That looks amazing! I’m definitely pinning to try this soon. Thanks Stephanie! Hope you like it! This looks super yummy. 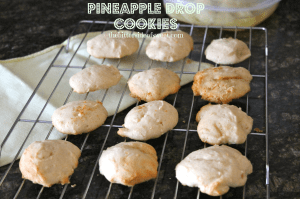 Thanks for linking up at the Pin It Proudly link party. I repinned it and can’t wait to see what you link up this week! 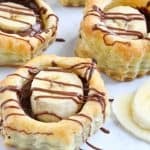 Love any excuse to add Nutella into baked goods. Or just onto a spoon. This looks wonderful! Ashley recently posted…Don’t Forget: Google Reader is Going Away! Yum! 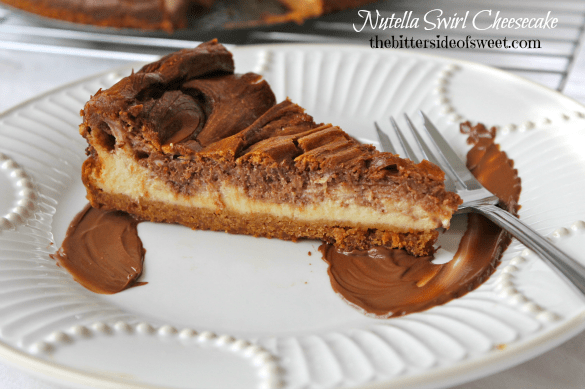 Nutella AND cheesecake?! I would love a slice of this! What is it about Nutella? Sounds like the perfect way to dress up cheesecake! [email protected] recently posted…Caramel Coconut Coffee Creamer & Touch Coffee Brewer GIVEAWAY! I’m not sure but I love it so much! What a beautiful cheesecake — your husband must’ve loved this! You had me at Nutella!! !